Wanting to travel to South Australia? 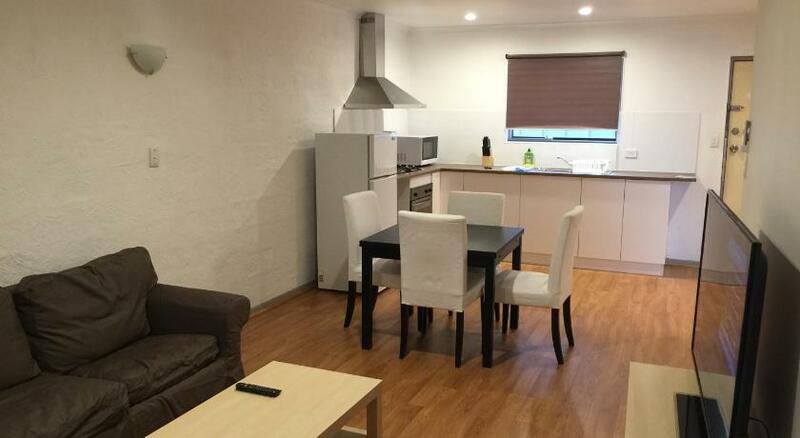 Adelaide is the perfect town to stay and this apartment will give you the perfect place to stay. 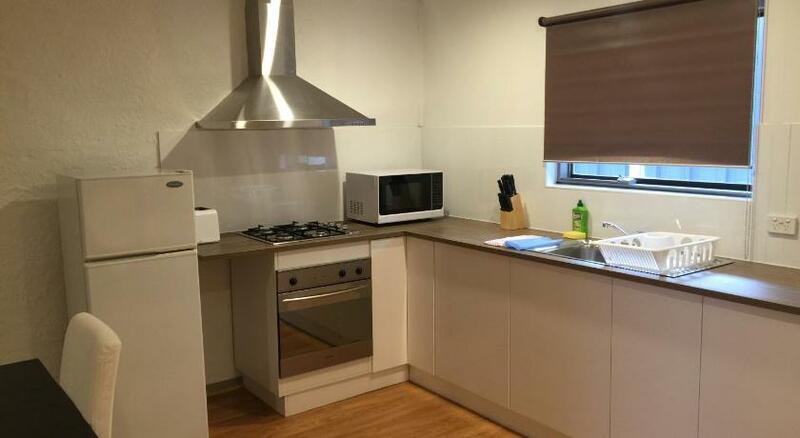 Adelaide Holiday Homes 1 Bedroom Apartment is reasonable accommodation that is the ultimate for your accommodation needs. 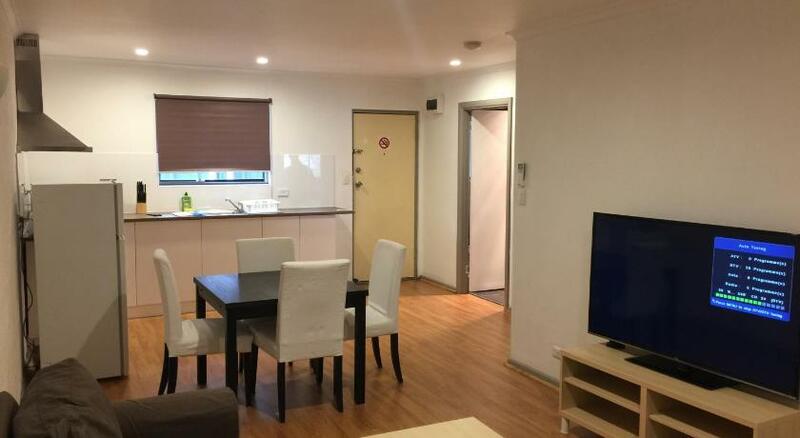 Adelaide Holiday Homes 1 Bedroom Apartment offers accommodations in Adelaide, 1.7 miles from Bicentennial Conservatory and 1.9 miles from Adelaide Botanic Garden. The property is 2.2 miles from Ayers House Museum and complimentary private parking is provided. Adelaide Oval is 2.4 miles from Adelaide Holiday Homes 1 Bedroom Apartment, and Art Gallery of South Australia is 2.6 miles from the property. Adelaide Airport is 6 miles away. 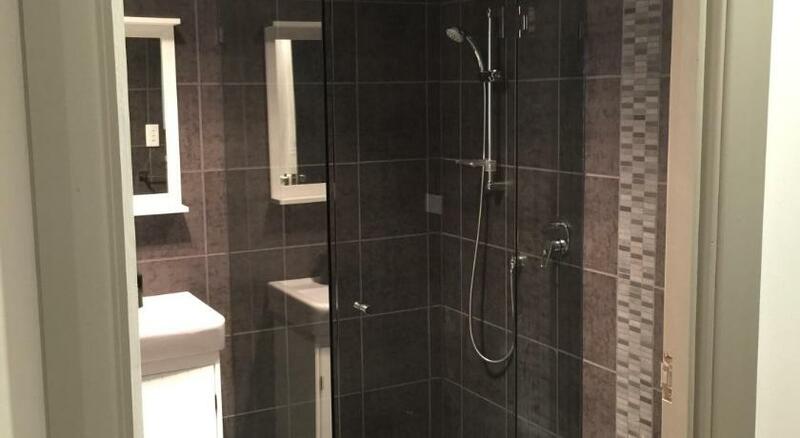 This property has been online since Aug 11, 2015.